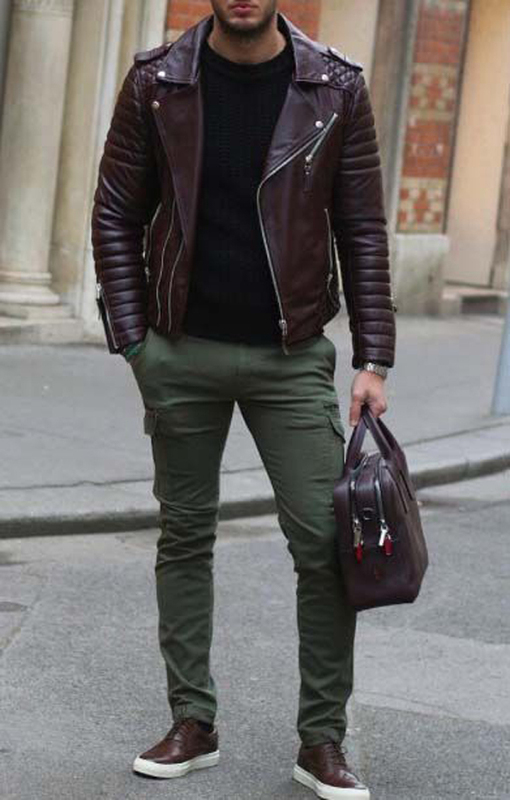 When we talk about men’s fashion, certainly will haunt our minds masculine style, cool and handsome. 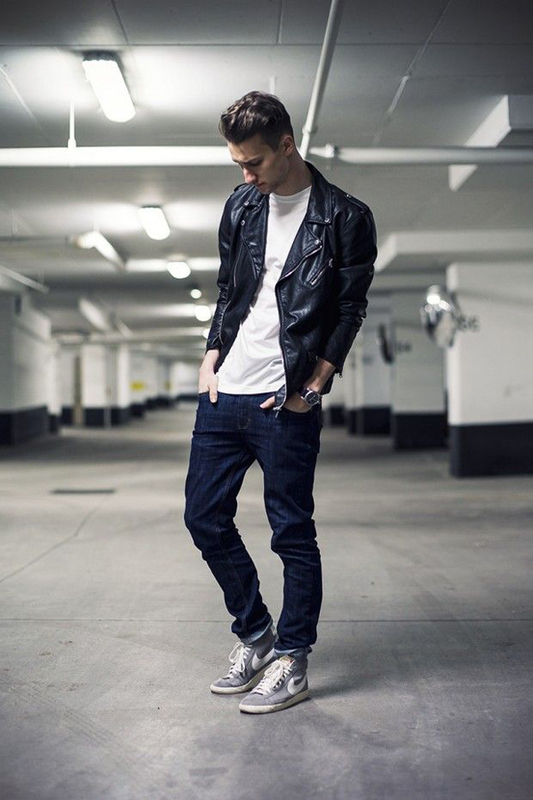 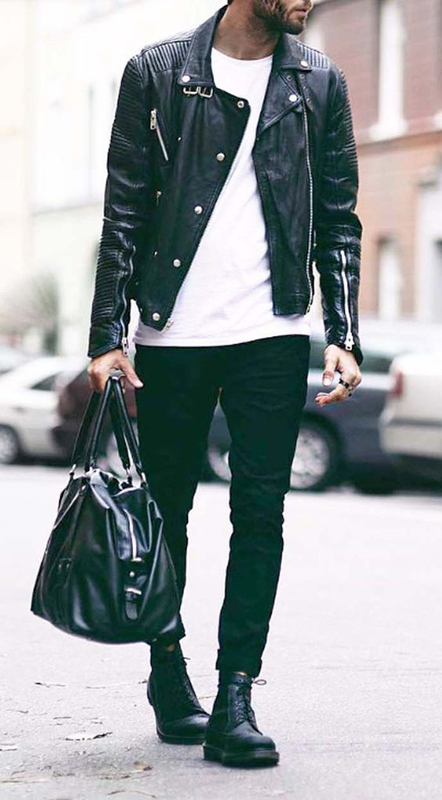 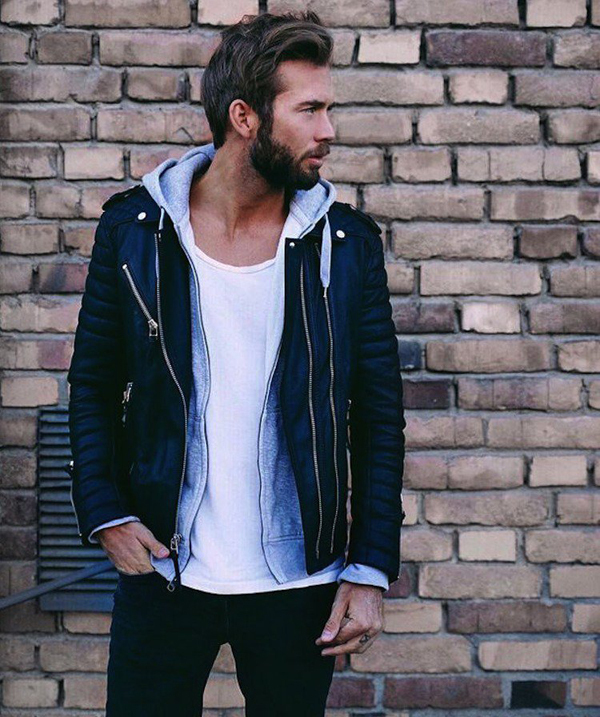 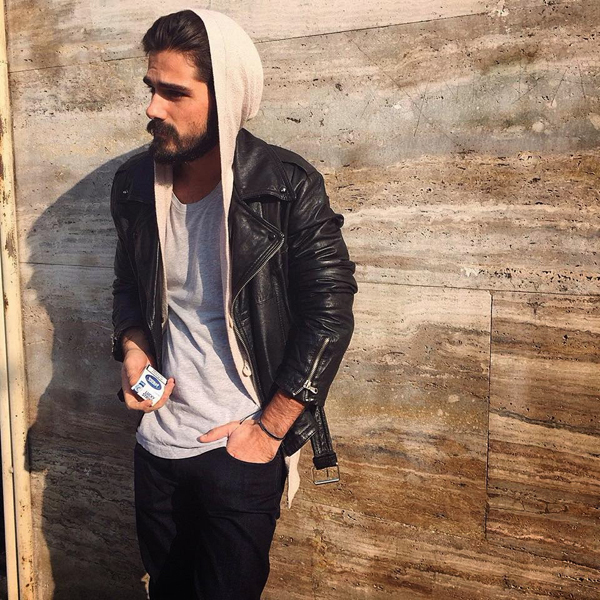 This is the first post and I were eager to featuring men’s street style with leather jacket, probably because I was also very happy wearing a leather jacket, especially when driving. 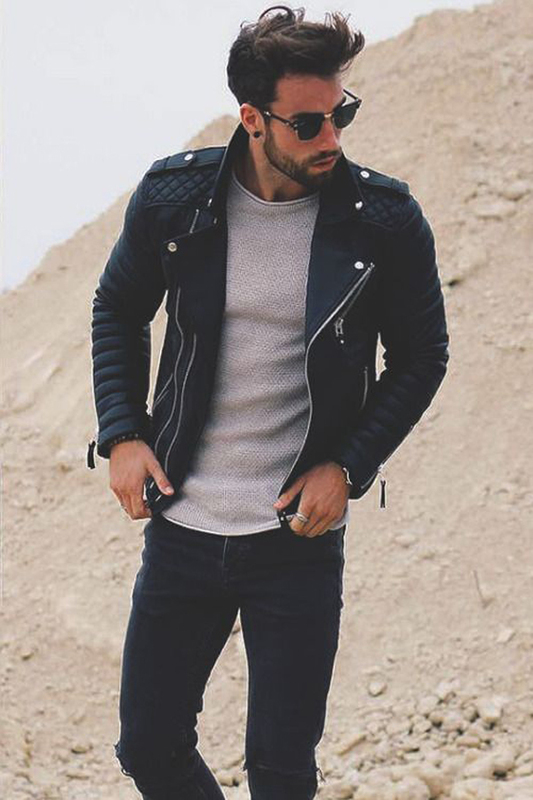 There is a deep sense of when the smell the leather jacket, it really reflects life of a real man. 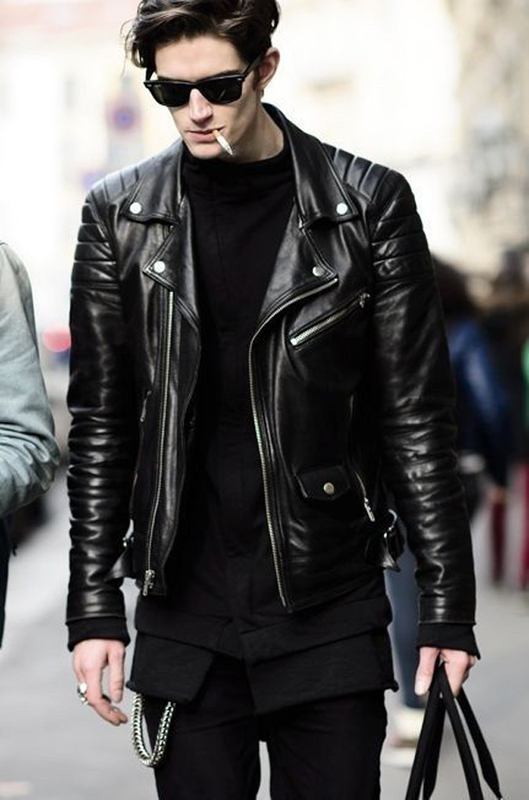 Leather jacket rider like hitting the human scent in a good way. 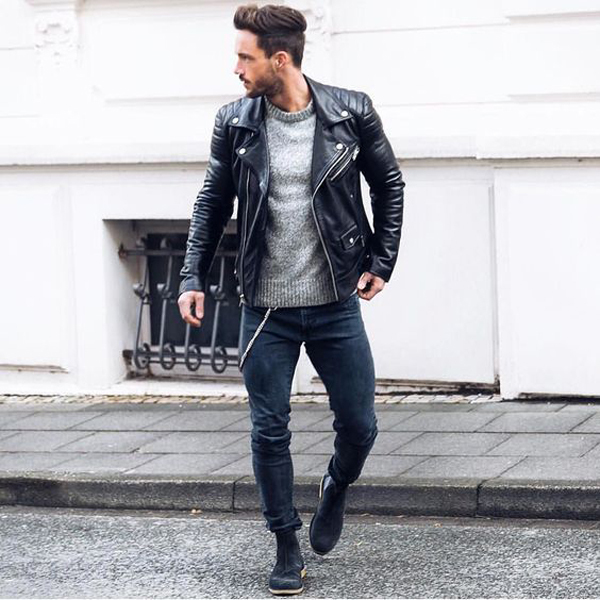 Simple design is the impression that is different for each person significantly, leather jacket identical to black and brown color is indeed describe masculine men style. 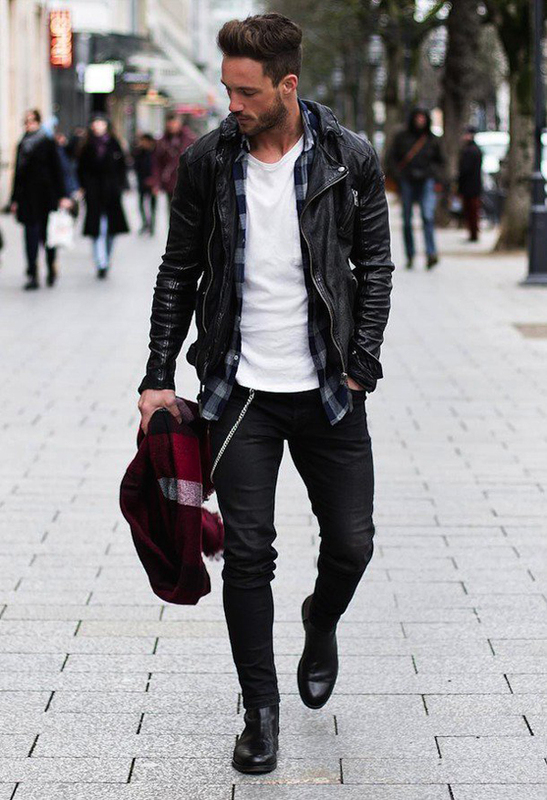 One of the highlights of their leather jackets are easy to pair, they’re cool with formal dress, shirts and denim. 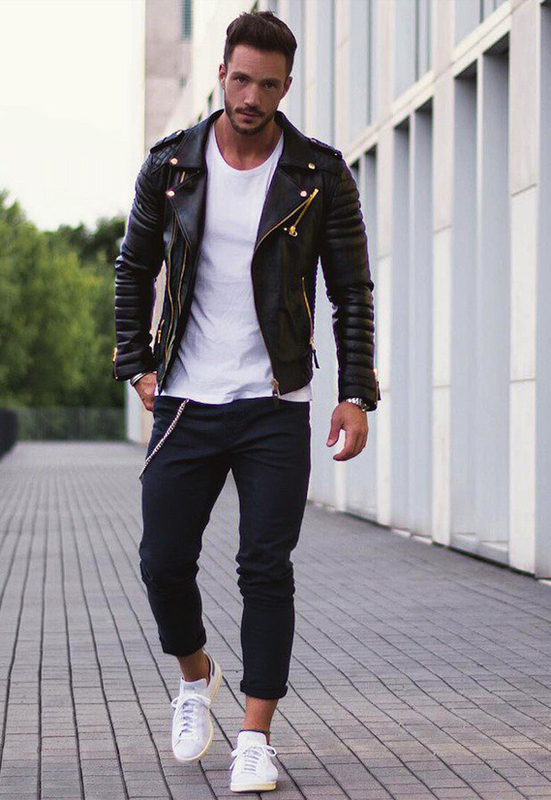 You only need to match shirt and pants are tied and you have to get a perfect performance. 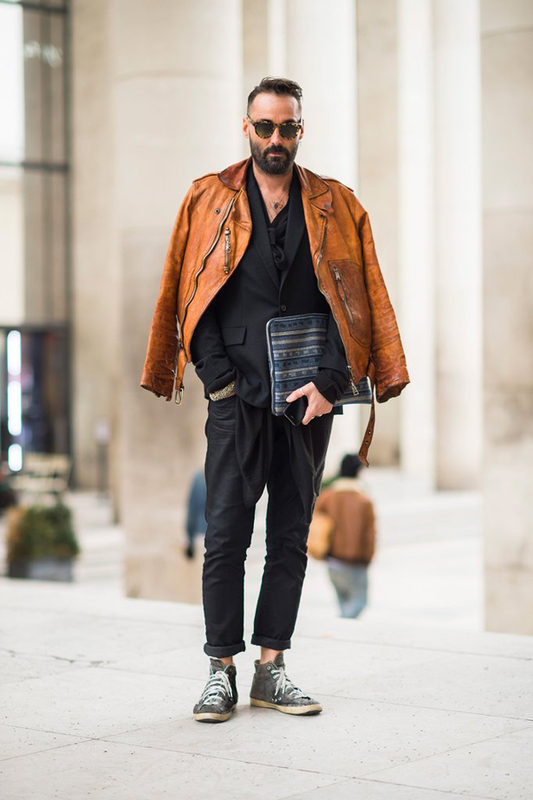 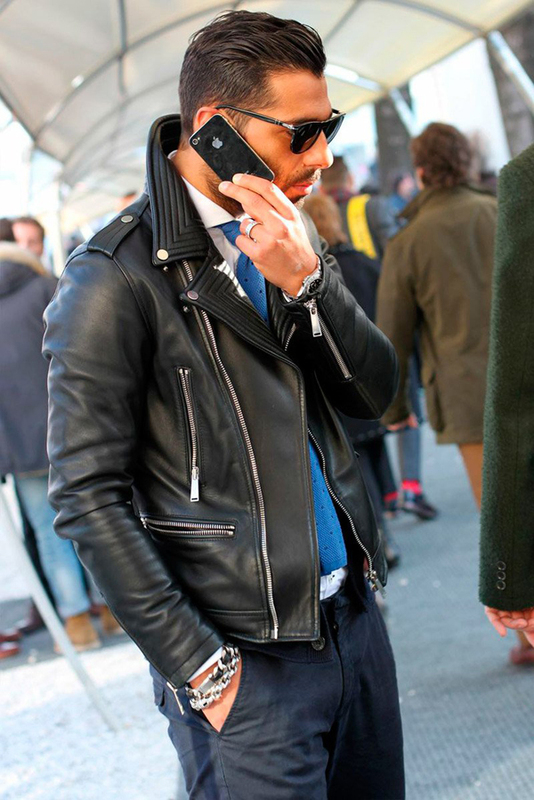 Here are 20 stylish man street style with leather jacket and I want you to focus on accessories they wear. 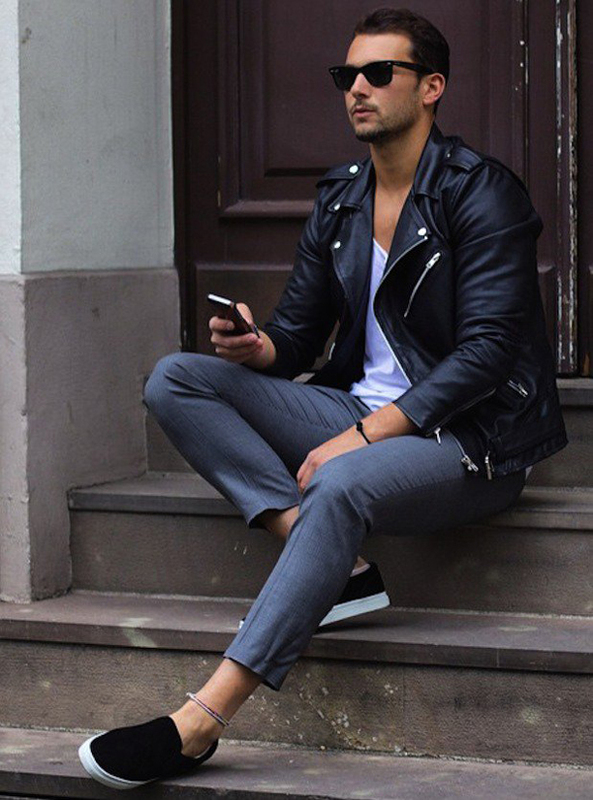 Scroll down and get inspired!